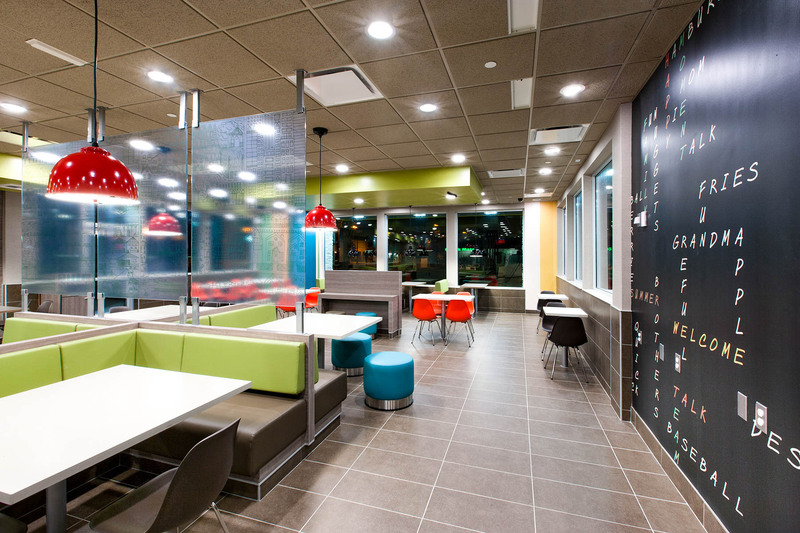 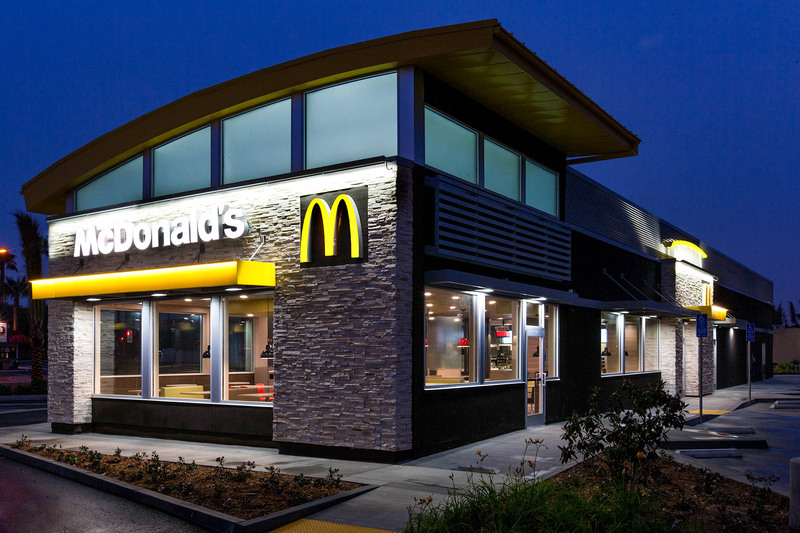 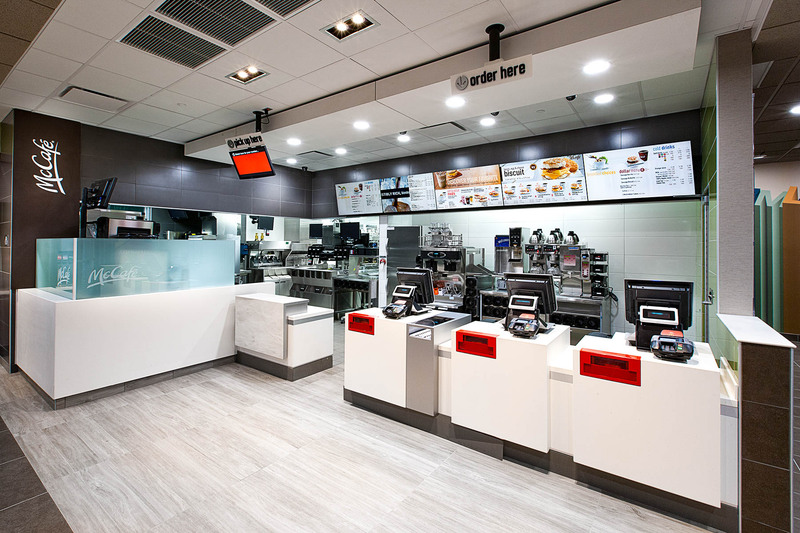 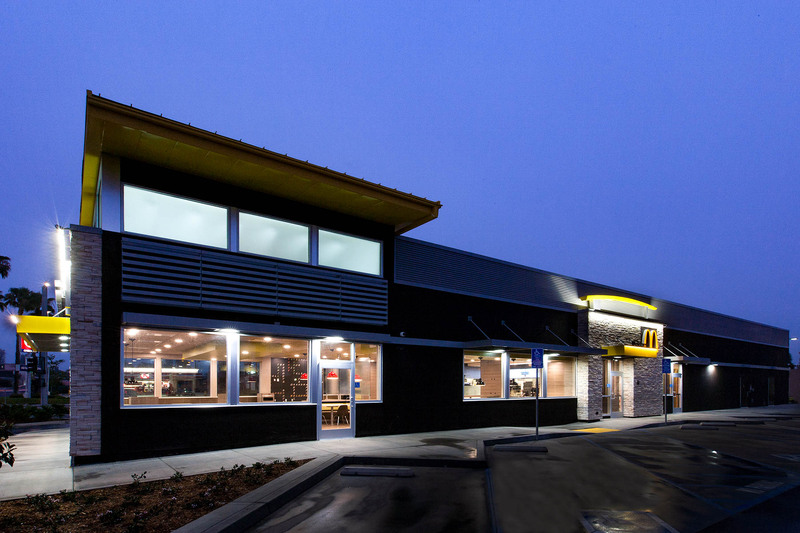 McDonalds in Escondido, CA | Our Projects | Eleven Western Builders, Inc.
Eleven Western Builders was in charge of the construction of this McDonald’s restaurant. 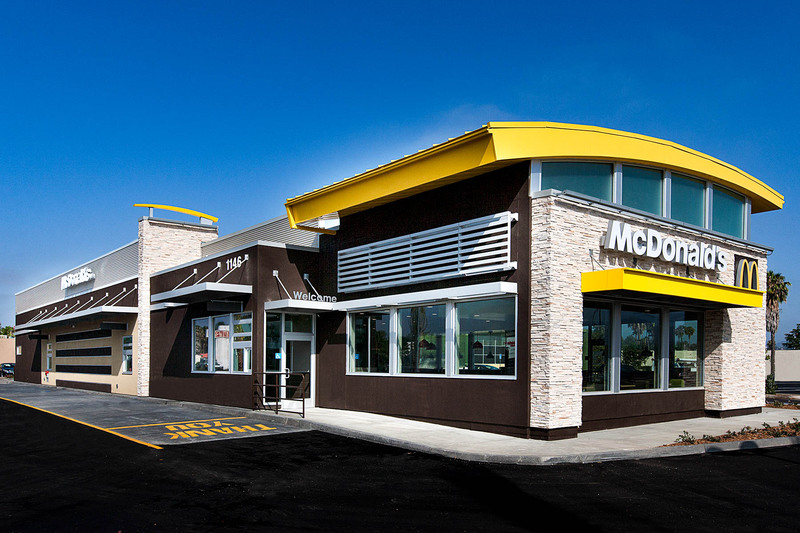 The McDonald’s restaurant that was in place beforehand burned down, so the lot was scraped clean and a new McDonald’s building was rebuilt. 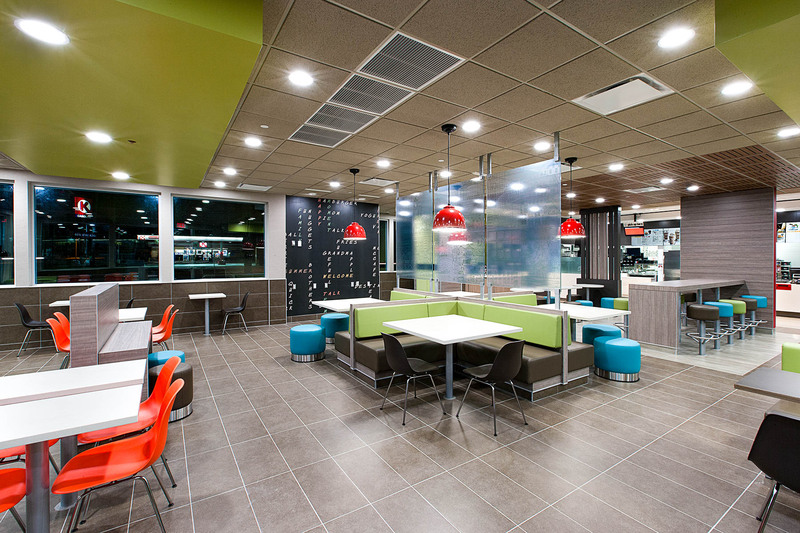 Built in 2014, this project could not have been possible without the great team at Eleven Western Builders, Inc.